On Instagram there are special accounts called feature accounts, these are also known as hubs or groups. Think of them as mini-communities within Instagram. Building a successful feature account can be a challenge, but by following a few techniques and tips, which I will mention below, you should soon be able to grow a large and popular hub. If you want to learn how to build a good personal account or brand you may also want to read my post: Building an Instagram following. What is an Instagram Feature Account? Mainly post content that is produced by other Instagram accounts (with credit). They help build awareness and drive traffic to the account being featured. 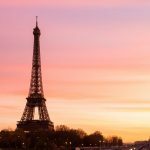 @bestcitybreaks – 150k+ followers (updated Dec 2017). 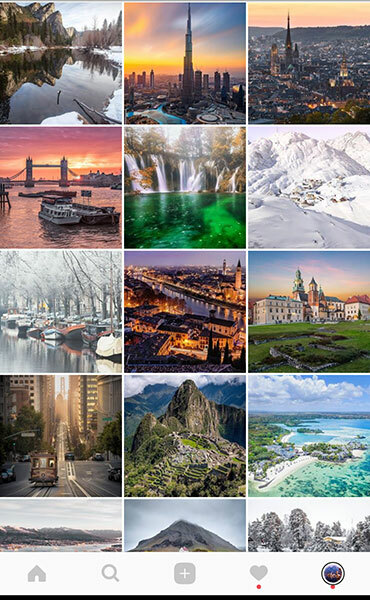 @travelanddestinations – 110k+ followers (updated Dec 2017). Both these accounts are less than a year old and have been growing like crazy, sometimes with over 1,000 new followers per day. 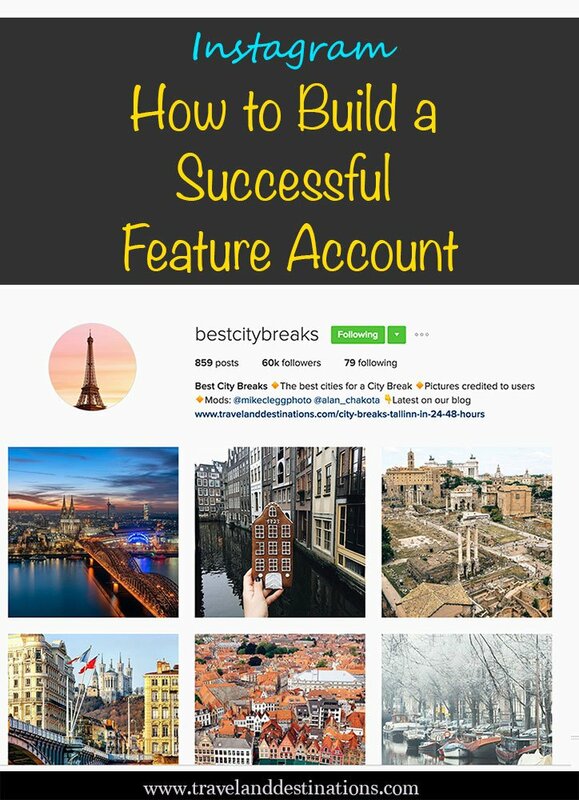 If you aren’t wanting to build a feature account, but want to know how be featured read my post Tips on Getting Reposted by Feature Accounts. How Do You Create an Instagram Feature Account? When creating an Instagram feature account try and identify a niche, such as both my hubs are travel related. On @bestcitybreaks I only post city images, whilst on @travelanddestinations I post pictures that are both urban or rural, such as landscape shots as well as city and architecture. You definitely need a good title for people to consider following you. 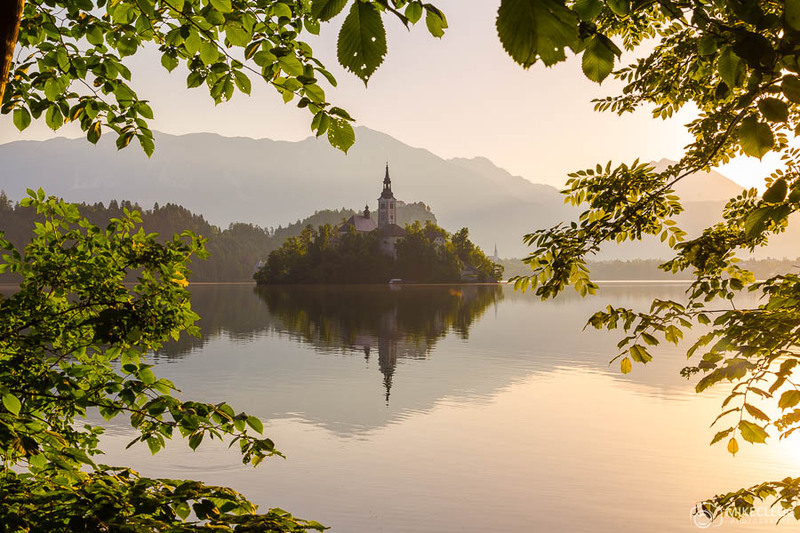 Ie my account @bestcitybreaks instantly says that it posts “city” pictures, most likely cities that you could go to on a short “break” and using the word “best” makes people think it posts great pictures. Although not the most crucial part of the account, a good description will look more professional and also help make it clear as to what the account is about. Such as the profile description for @travelanddestinations below. This keeps some consistency between the account and the hashtag. It’s unlikely you’ll have many or anyone tagging you for a while, so you’ll probably have to post your own content at first and reach out to photographers via comments and DM (direct messages) to ask for permission. It will take time but once it gets going it’ll speed up. How to Grow an Instagram Feature Account? Now, what do you need to do to grow this account and make it successful? First make sure you keep to the theme when posting pictures, for example if you are running a landscape hub and then start posting portrait pictures, your followers would get confused and may decide to unfollow. 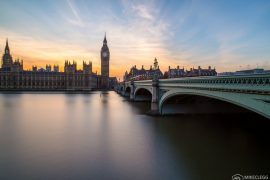 Below is an example of my hub @travelanddestinations where I feature landscapes and city pictures. Get into a routine of when you want to post and try and keep to this. For example on @bestcitybreaks I post 3-4 times a day. 1. First thing in the morning. 3. Later around dinner time. 4. And then finally before I got to bed. This keeps traffic to the accounts flowing and my followers engaged. 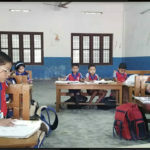 It also provides more opportunity for people to get featured. Try and avoid posting images that are the landscape orientation. I’ve found these pictures generally get less engagement. I expect it’s because there is less image being shown than on a square crop or vertical crop. Vertical crops seem to do the best and this is likely because there is more picture that can be seen. Make sense? When I say tagging, I mean using the hashtag ie (#bestcitybreaks) or tagging the account in the photo. I look at both of these when looking for pictures to feature next. I don’t give preference to people that tag both, I just use it as a way of sourcing content. For my accounts I use 30 hashtags. 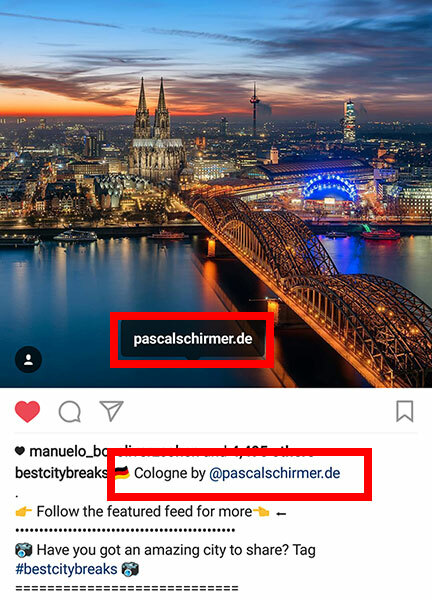 Being a travel hub I always use hashtags that are relevant. I normally tag some general tags such as #travel #holiday #vacation #country #city and also tag some hubs such as #livingeurope #cbviews etc. By tagging other hubs the people managing those accounts may tag good content to you in return, so it’s likely working together to find the best relevant content for the hub. 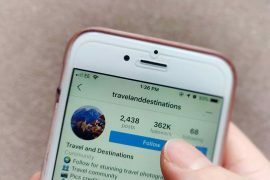 On my hubs I follow other accounts that are travel related, and as much as possible like and comment on their pictures. As well as supporting those accounts by doing this, you may have some of their followers start following and tagging you. Here are some guidelines when running Instagram feature accounts. Always ask for permission, or feature someone that has tagged you. 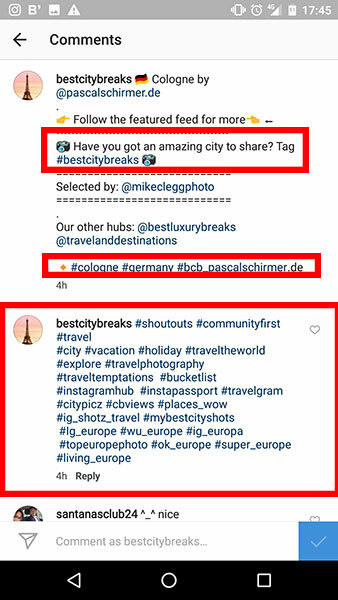 Generally, permission to be featured comes from being tagged in the hashtag, such as #bestcitybreaks or being tagged in the photograph. When your hub is new you may need to DM (direct message) people asking for permission. It takes a bit of time but you won’t have to do it for too long. You should always credit the original photographer/artist in the photo. Both in the caption such as “Image by @mikecleggphoto” and also tag the Instagram account in the picture. This helps the original artist/Instagrammer know that they have been featured as they will get a notification. When someone tags you and you feature them, then I think afterwards it’s polite to say thank you. I therefore always go to their account and the picture I featured and write a nice comment. I hope this helps get you started. Try using these techniques and with persistence, you should start to see results before long. Want to see some of my Instagram posts, follow me on @mikecleggphoto, and also my hubs @bestcitybreaks and @travelanddestinations. 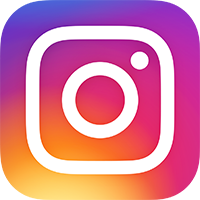 Hey Buddy!, I found this information for you: "Instagram – How to Build a Successful Feature Account". 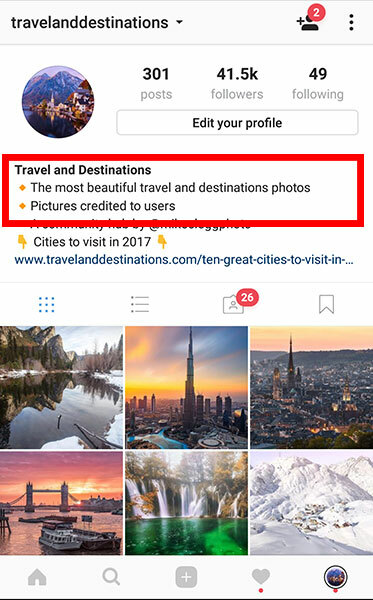 Here is the website link: https://www.travelanddestinations.com/instagram-how-to-build-a-successful-feature-account/. Thank you.